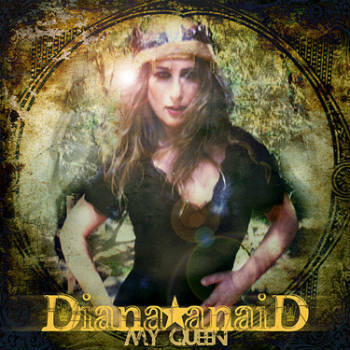 Australian musical icon Diana Anaid returns to the scene with a new album, My Queen. This LP doesn’t feel like a side project or casual effort either. This a full blown, chartworthy alternative/pop/rock record. She must have spent her downtime recharging her crystals because there’s a lot of energy in these songs, which contain trace elements of 60′s psychedelia, 80′s new wave, punk, pop, alternative and even country. The music is very fast paced and upbeat and shouldn’t be confused with the more “dreary” styles of alternative rock. Positivity appears to be one of the major themes of the album. An entire essay could probably be written about the lyrical meaning behind so many of these songs. They tend to focus on rather serious issues, but do so in a way that allows the listener to choose whether they want to explore social consciousness, rock out, or both. Diana’s vocals display such universal appeal and versatility that they could be adapted to almost any genre or era, which probably explains why she’s seen success in 3 different decades of music. 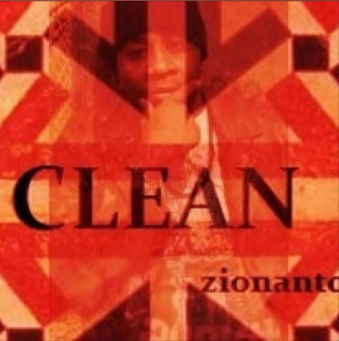 Clean is a single from Zion Antoni, a fairly well known grassroots journalist / recording artist / producer from The Bronx. 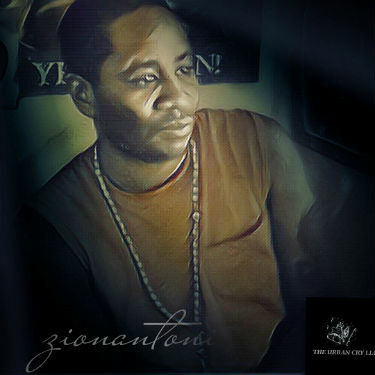 Zion’s sound is notable for displaying a level of authenticity that’s not typical of many of today’s hip hop artists. Refreshingly, he doesn’t go in for a lot of flashiness and posturing. Both Clean and another of his songs, Rain Soon Come, feature magnificent old school backing tracks. He foregoes gaudy materialism in favor of a more retro, avant garde aesthetic (I liked the cover art so much I included it in this review.) 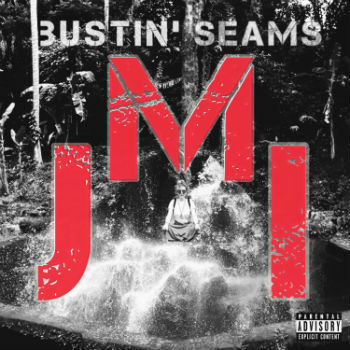 The songs have a very analog sound, reminiscent of the golden era of early 90s hip hop. This is of course one of the best compliments you can give to a rapper. This guy manages to capture the delicate balance between style and substance. Unlike so many others, Zion Antoni gets his point across without ever coming off like somebody who is trying too hard. 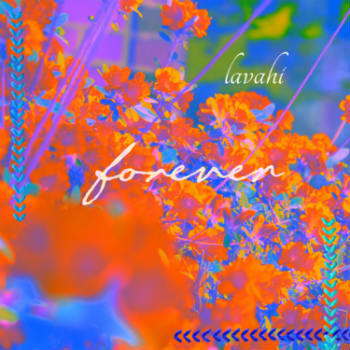 Forever is the ambitious debut single from LAVAHI, an up and coming singer/songwriter from Atlanta. For just being a “single,” the song is extremely comprehensive and contains a lot of musical variety even within the track. The music ranges from subtle, haunting chimes with delicate neo-soul vocals to the upbeat, vibrant, musical electricity which defines the final third of the song. LAVAHI is clearly a more than decent singer, but what’s more interesting is the dynamics at play here. There are many twists and turns and layers behind layers. It’s almost like with Forever, LAVAHI is attempting to use musical experimentation to open a door to another dimension. She may have even succeeded. If nothing else, Forever is a great example of how music with pop appeal can contain intellectual aspirations and still be fun. 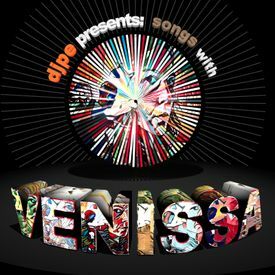 Ocean of Emotion is a track from Songs With Venissa, a new 6 song EP from Afro-futurist producer “djpe” and Pew Award winning Cuban American jazz vocalist Venissa Sant. It is very difficult to pin this music down into a category. It defies compartmentalization. The best way to describe the sound is that of an avant garde, jazz-folk futurism. Though the songs develop in unpredictable ways, the excellent musiciansmanship is apparent throughout. djpe and Venissa managed to bring in some talented guest soloists who contribute trombone, flute trombone and saxophone playing into these songs. This is the kind of music that can’t be faked. I mean, either you can play the flute or you can’t. These people are the real deal. Some songs, like Ocean of Emotion start off gently, with Venissa’s phonogenic, soothing, spoken word-like vocals leading the way, as the track slowly adds elements, building into a complex piece of musical machinery until before you know it you’ve got something you can dance to. With other songs, such as The Edges, are action packed from the opening bell and retain the same level of energy for the duration of the recording. If I Could Write You a Letter probably has the grooviest musical backing on the album. It gives off a trippy, kind of Halloween party vibe. My favorite song on the album, is My Schwinn, partly because it features some great lyrical depth, but also because I had a Schwinn bicycle when I was a kid. In fact I feel somewhat guilty that I didn’t appreciate it. Being a bratty 80′s kid, I always wanted something like a dirtbike or BMX. I didn’t recognize the superiority of the Sparkly Schwinn’s aesthetic and the comfort of the banana seat until I got much older. Anyway, Songs With Venissa is a nifty little EP. It’s one of those albums that will receive instant critical acclaim and recognition for it’s artful mastery from anyone who stumbles onto it. In a just world these recordings would be broadcast to the masses. We don’t live in that just of a world, but if you’re reading this at least you’ll know how good these songs are. 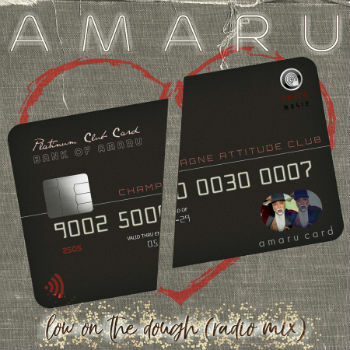 I have no doubt that the rest of AMARU’s album is every bit as entertaining and passionate as this jam. 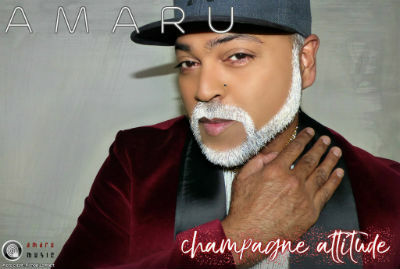 What separates AMARU from many aspiring pop artists is that AMARU’s personality is part of the music, and he is willing to share a more vulnerable side with his audience…while more generic artists work to sweep their romantic mistakes under the rug. 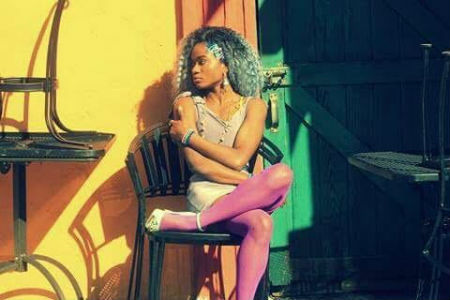 Sherise is an eclectic vocalist and songwriter who draws from a wide variety of musical influences, including everything from classical to country to indie pop. She’s set to release her upcoming album, Dimensions of Beauty, sometime in the near future. She can certainly sing, having come through a substantial choir and musical performance background. Her vocals kind of remind me of a cross between Sheryl Crow and Ace of Base, with songs like On the Dance Floor representing the conventional dance music style and other tracks like Unfinished Business demonstrating alternative rock sensibilities while retaining a danceably pop dynamic. It’s my favorite of the songs I listened to. Divided utilizes some creative structure and probably the most dynamic vocal range. Alone is surprisingly peppy and upbeat musically, in contrast with it’s rather somber title. Sherise is clearly a talented songwriter and performer, and there is definitely an established market for what she’s offering.